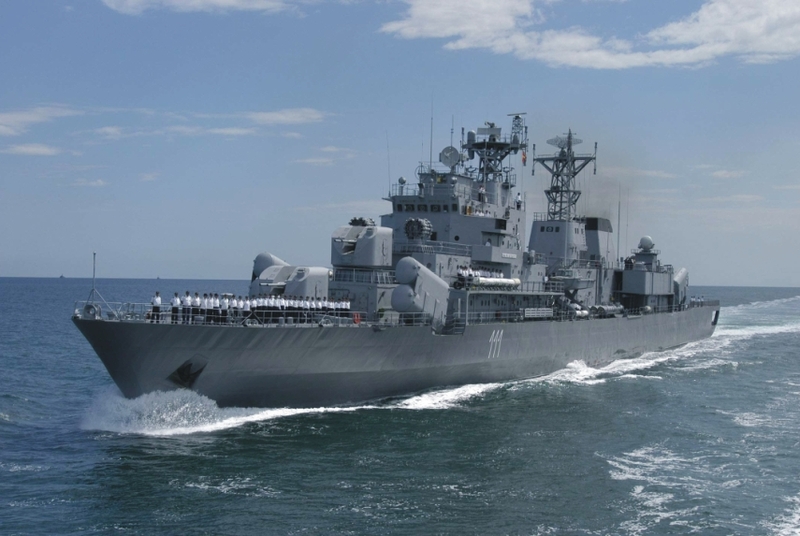 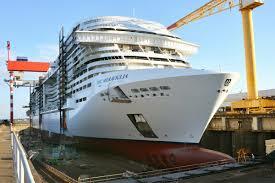 Romanian Navy The Romanian Navy has placed its confidence in our reverse osmosis systems to provide drinking water on its frigates. 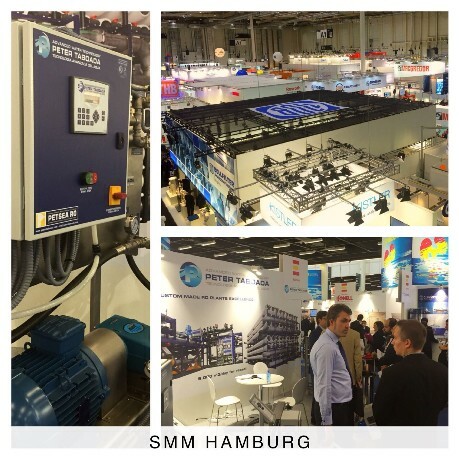 SMM 2016 ends Last Friday has finished SMM in Hamburg, thanks to all who have visited us, see you again next edition. 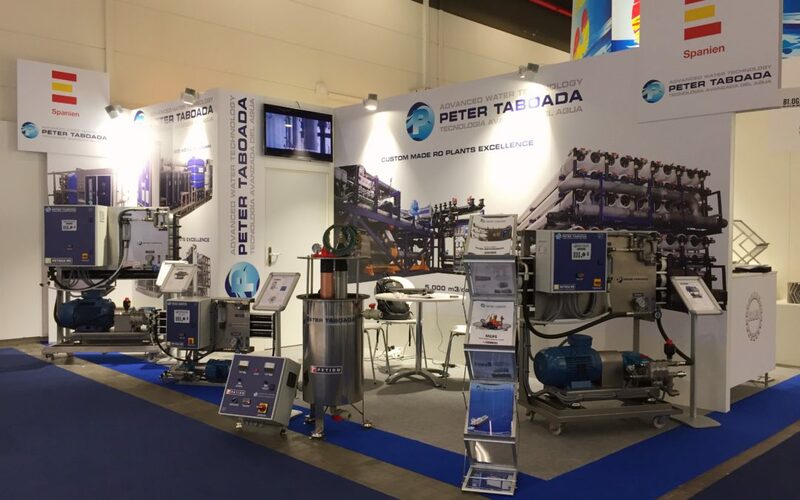 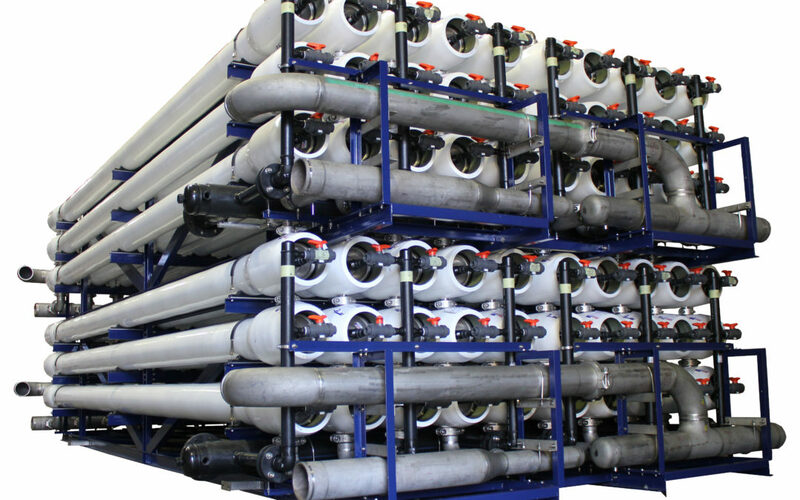 New desalinization plant Peter Taboada delivers a 5.000 m3/day desalinization plant.